The Peeress and the Price is the upcoming graphic novel that will serve as a sequel to Dishonored 2. In it, Emily and Corvo will be facing new dangers after the events of the game. We’ve yet to see which ending the comic book will continue after. Can I change characters in Dishonored 2? 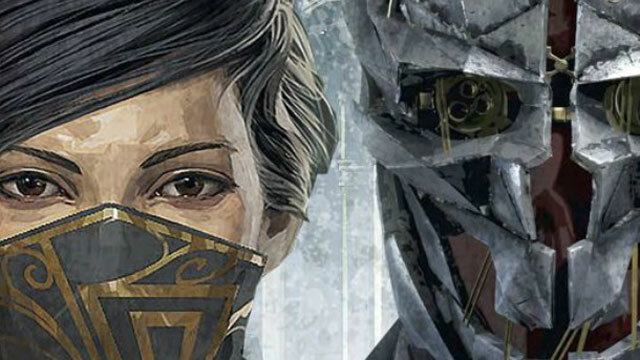 Dishonored 2 will get a New Game plus mode during this December. This update will be free and will also include new custom difficulty settings…. In Dishonored 2, players will have the chance to run into a black market shop and a salesman while roaming through the streets of Karnaca….